Excellent in areas where people stand for long periods of time. The super soft sponge base provide superior comfort. 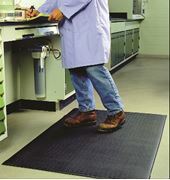 Sof-Stand Supreme provides more superior comfort than traditional vinyl sponge mats. 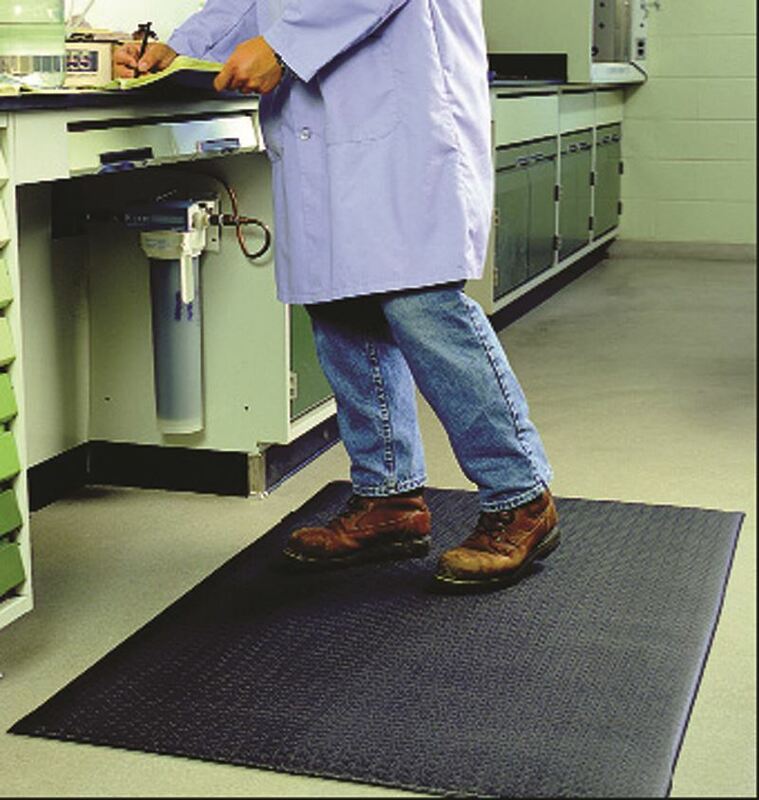 This dual density 1/2'” thick mat is excellent in areas where people stand for long periods of time.